After moving to Michigan from Canada at the turn of the century, Bedford-Jones worked for a local newspaper for some time when he met William Wallace Cook, one of the foremost dime-novel authors of the day. Cook recognized Bedford-Jones' talent and encouraged him to write. He published his first story in a local magazine and was then approached by Argosy in 1908 to produce some short stories. His pulp writing career then took off. 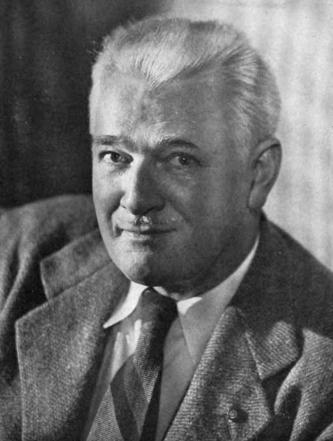 He was an enormously prolific writer producing thousands of short stories and hundreds of novels and novelettes in all the leading pulp magazines including Weird Tales, Blue Book, People's, Short Stories, Detective Fiction Weekly and numerous others. During his career, he used some twenty pseudonyms, so a thorough bibliography of his work has been nearly impossible. Designated by many to be the 'King of Pulp', Bedford-Jones' work is becoming popular again. His works include Blood Royal (1914), Solomon's Carpet (1915), John Solomon (1916), Fang Tung, Magician (1919), Pirate's Gold (1920), Splendour of the Gods (1924), The Wizard of Atlas (1928), Shadow (1930), Drums of Dambala (1932), Garden of the Moon (1938), Mission and the Man (1939) and California Trail (1948).